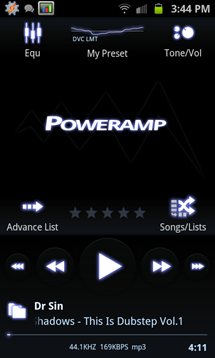 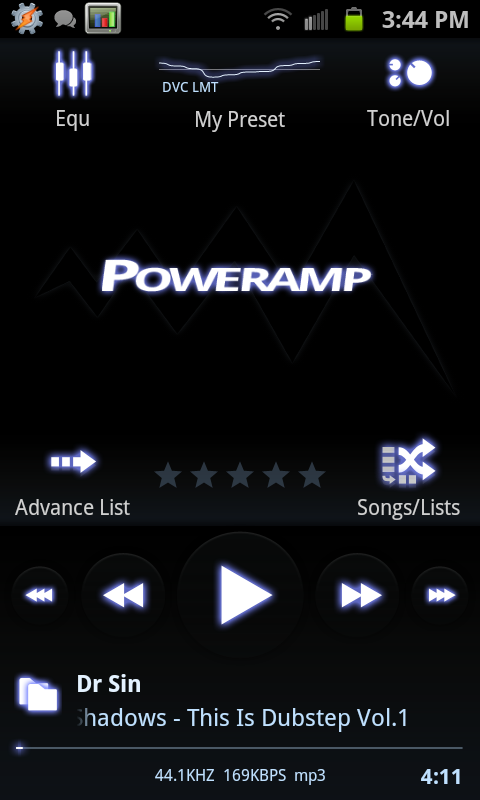 PowerAMP, one of the most popular and versatile music player apps available for Android, got updated today to Version 2.0.5-build-480 today, bringing a handful of handy improvements to an already stellar application. 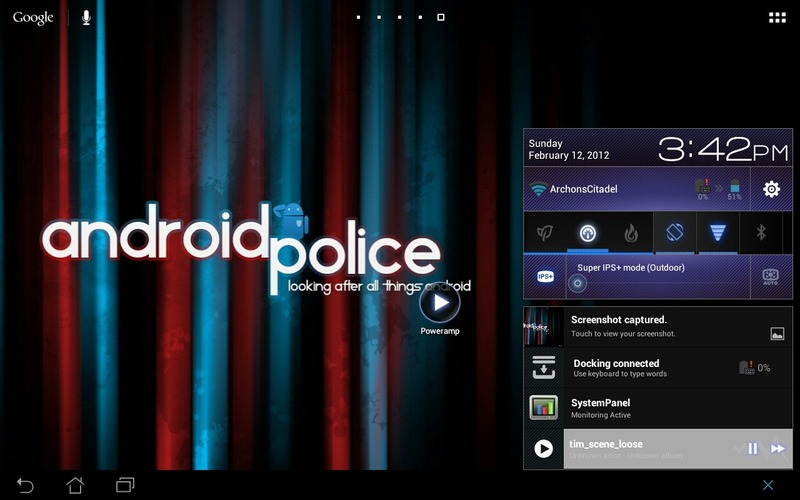 Perhaps the most notable among these are ICS-related fixes, ICS lock screen controls (which strangely don't show up on ASUS' Transformer Prime), and notification bar controls for Android 3.0+ (which don't blend well with the Prime's ICS aesthetic), providing further practical and functional integration with Android Tablets and Ice Cream Sandwich-powered devices. 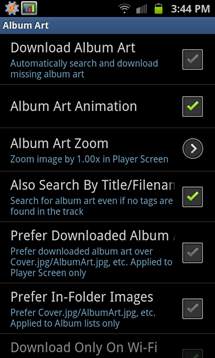 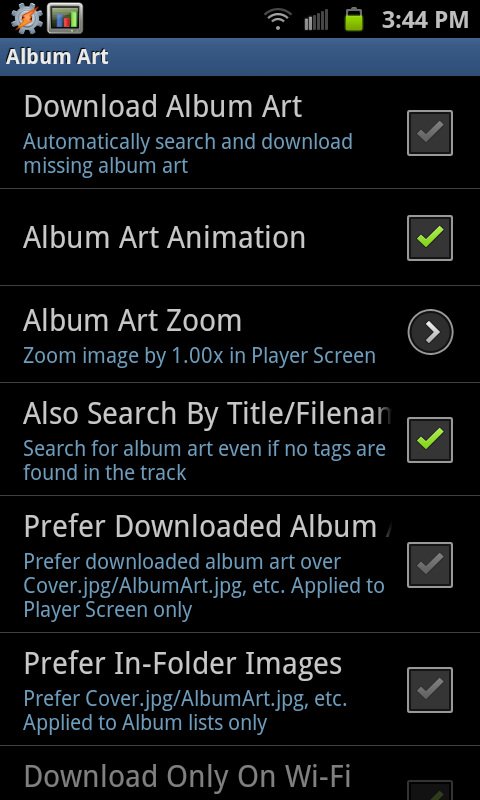 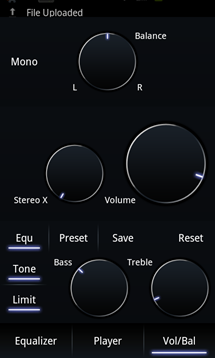 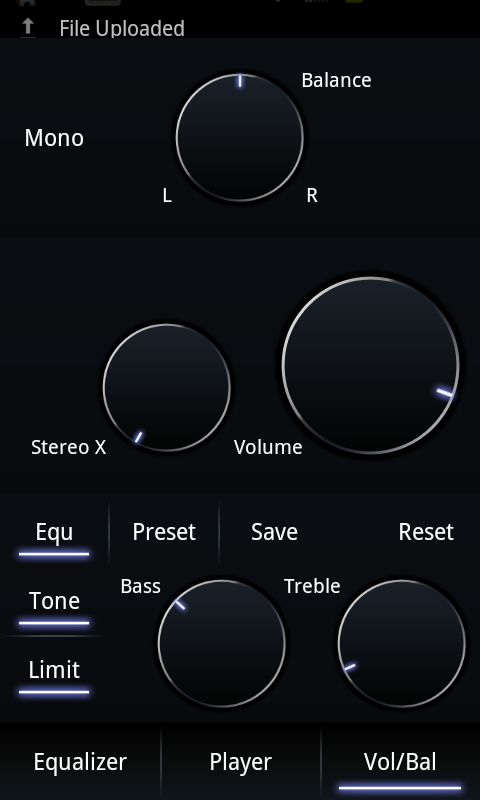 The update also brings support for multichannel FLAC playback, album art search based on title or filename, DSP features under the app's equalizer curve, and several other miscellaneous enhancements. 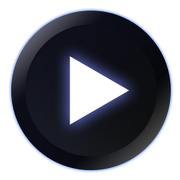 If you haven't already, click through the market link below to see the full list of new features, grab the update, and keep listening to your favorite tunes in style.